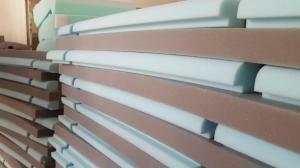 Pontex Kft was established in 1997 as a family business. 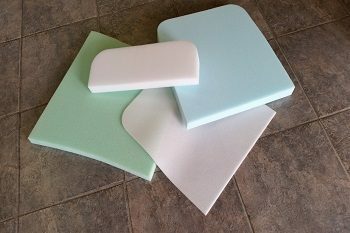 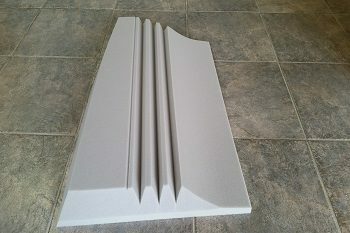 The company does foam cutting. 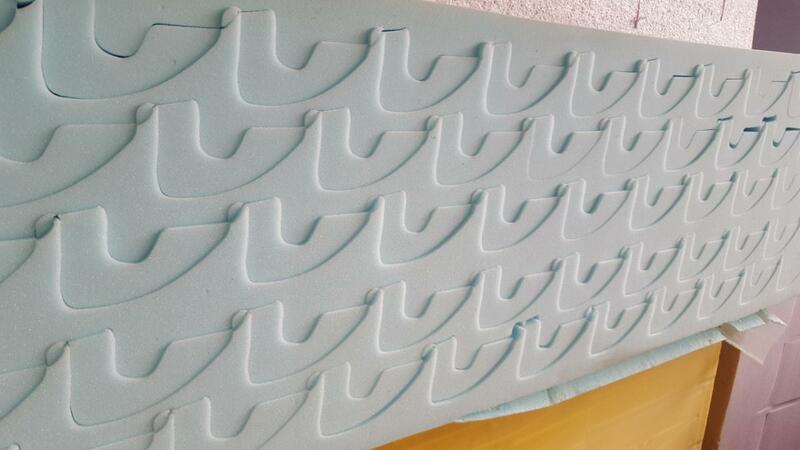 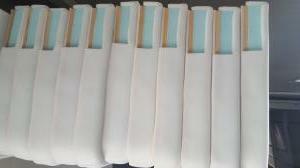 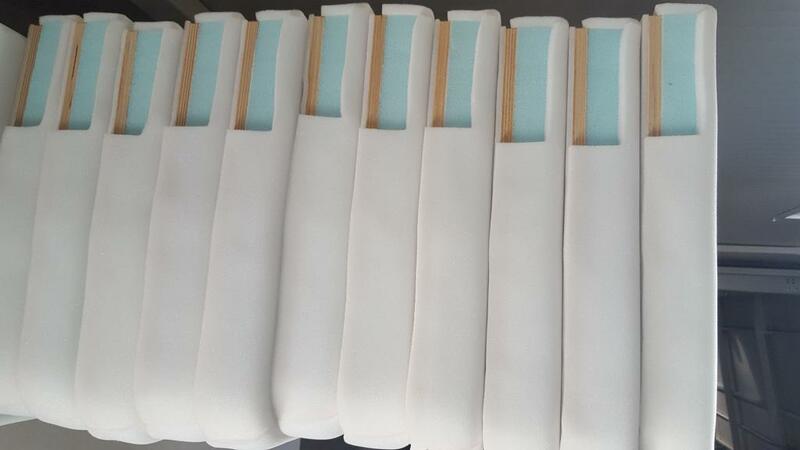 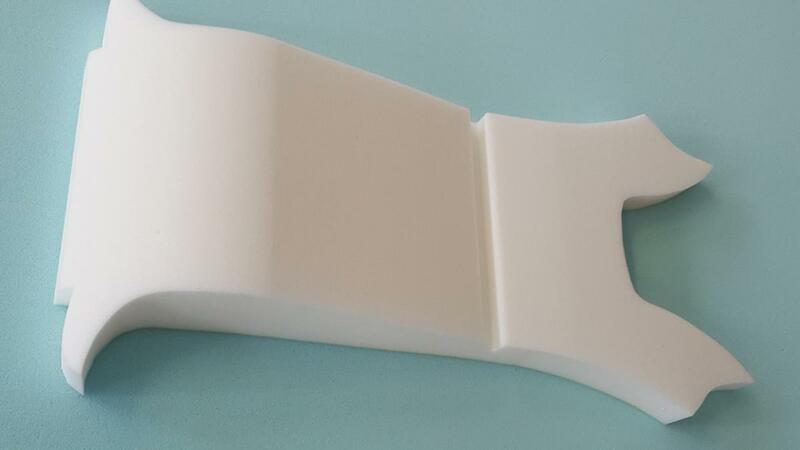 At the beginning it did only simple foam sheet cutting and sizing, then, adapting to the market needs, it also started to do foam making, which means that foam is cut and glued with the use of templates corresponding to the clients’ needs. 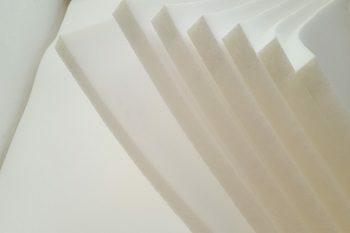 The company is continuously developing, now foam processing and storage of raw materials take place on a 12 000 m2 floor area, with 80 employees working in two shifts. In order to provide an accurate, quick and reliable service, the company does the delivery of ready made foam sets and foam parts with 5 trucks in their property, ensuring the safety of the clients’ manufacturing processes. The number of the mainly self-developed foam cutting machines has been continuously increasing, with a strong emphasis on the most advanced CNC technologies. 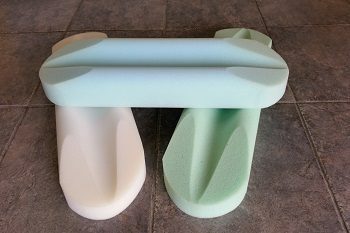 The company has got a wide range of raw materials (we work with foams of 50 different quality categories), and seeks to respond to the needs and desires of the clients. 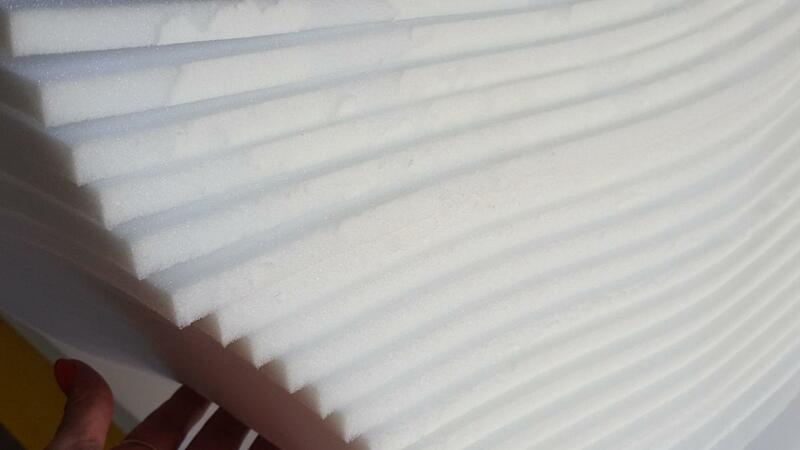 We always have standard, soft, hard, high-elasticity, visco-elastic, flame-retardant visco-elastic, heterogeneous, flame-retardant standard, flame-retardant high-elasticity, water permeable CALIPORE foams and baled foam residues in stock. 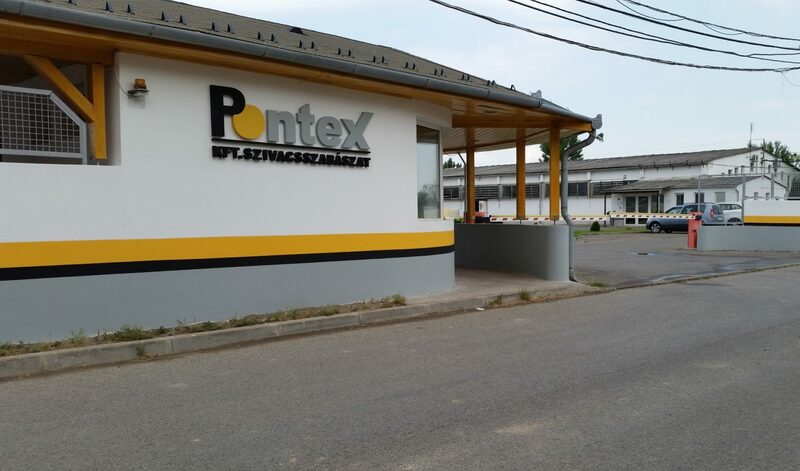 The principal objectives of the management and staff of Pontex Kft are the desire for the highest quality, continuous development, and direct business partnership with the clients. 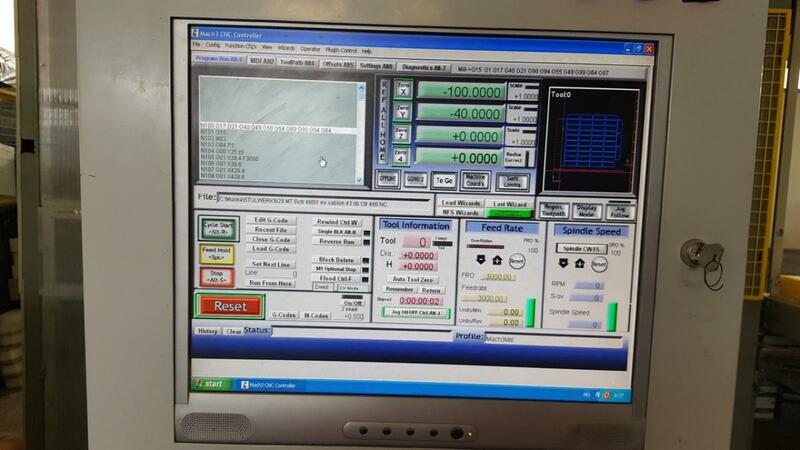 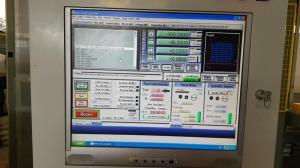 To guarantee high quality, the company applies the MSZ EN ISO 9001:2001 quality management system. 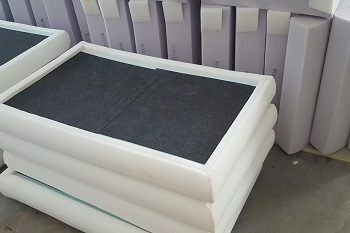 There are furniture companies, automotive companies, construction companies and packaging companies among our business partners. 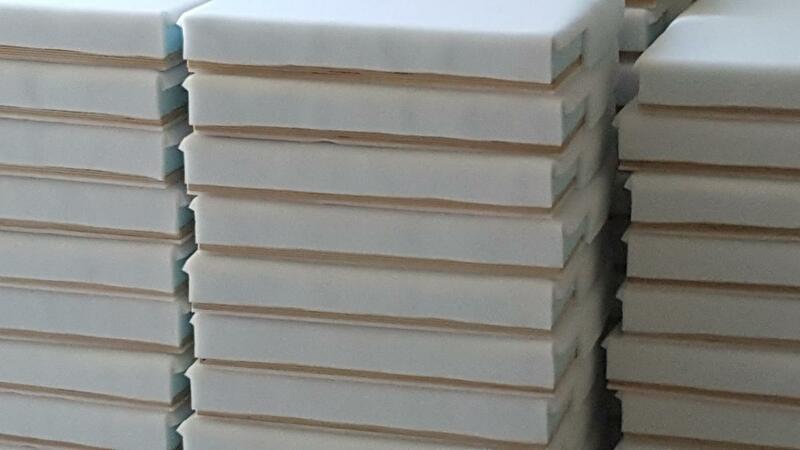 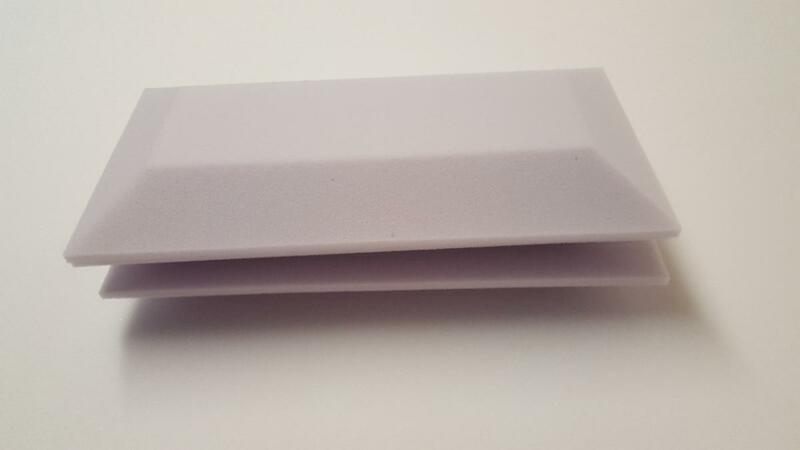 We cut foam blocks with our carousel equipment or with our horizontal foam cutting machines to sheets of the requested thickness, and we deliver them in foil packaging. 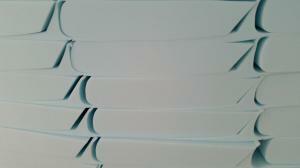 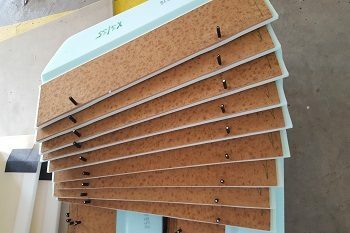 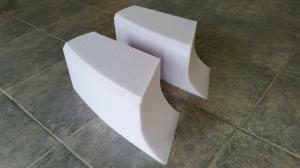 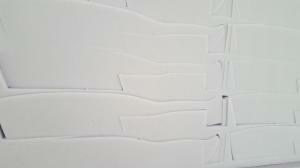 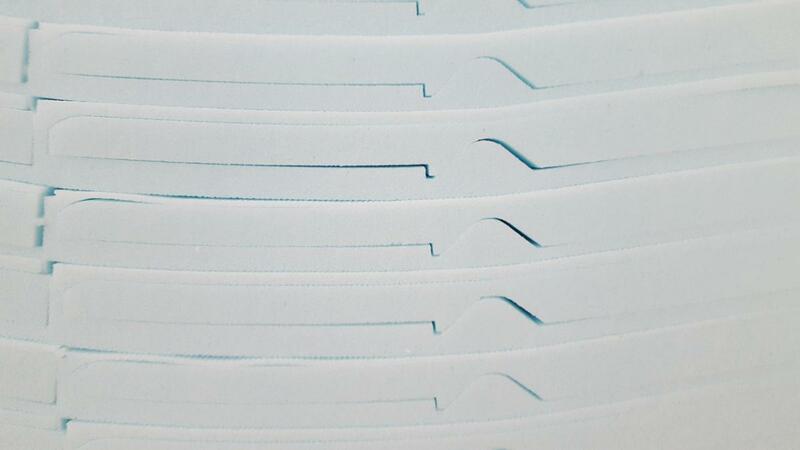 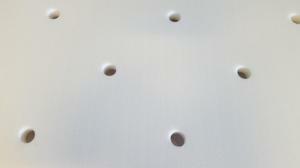 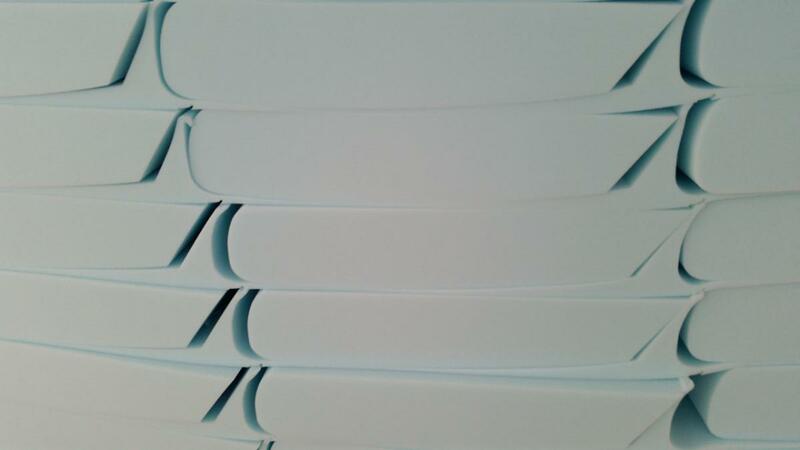 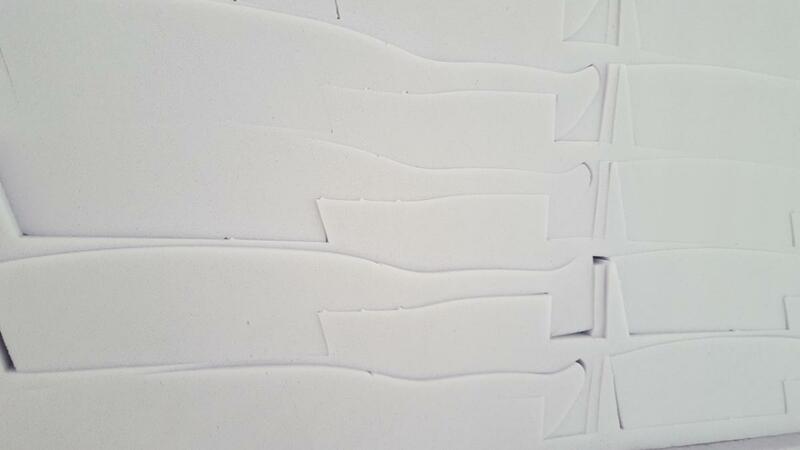 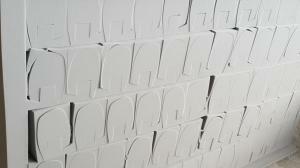 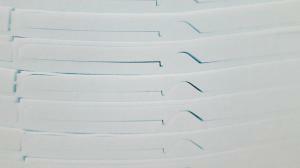 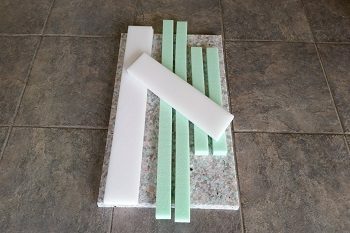 Sheets cut to the requested thickness are then cut to different sizes by our vertical foam cutting machines. 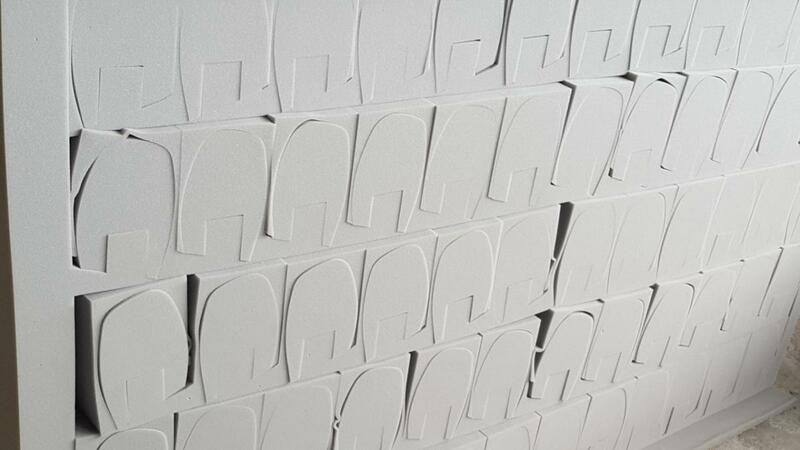 A template is put on the sheets cut to the requested thickness, and the sheets are then cut to products of different shapes by our vertical foam cutting machines. 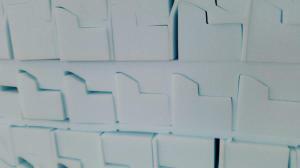 2D products cut to different shapes from foam blocks or foam block segments of the adequate size, cut by our CNC punching machines. 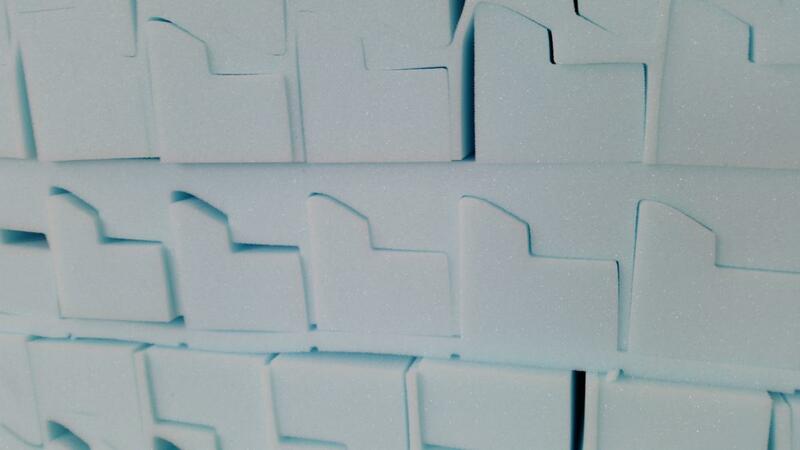 Further template cutting or milling, marking or indentation of 2D products cut to different shapes by CNC shaper cutters from foam blocks or foam block segments of the adequate size. From sheets cut to the requested thickness or size (maximum 10 cm thick), if it is not possible to cut the product by knives, we shape the requested product by high pressure waterjet. 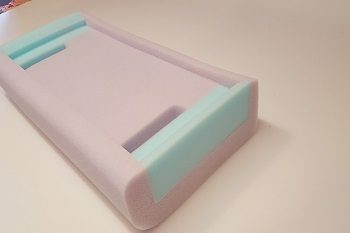 Further shaping of the sized, template cut, 2D, 3D or waterjet cut products by gluing to them a piece of foam of a different quality and shape, thus creating a new form and a different comfort level. 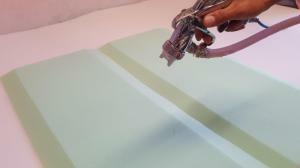 We apply SIMALFA water based, environmentally friendly adhesives. 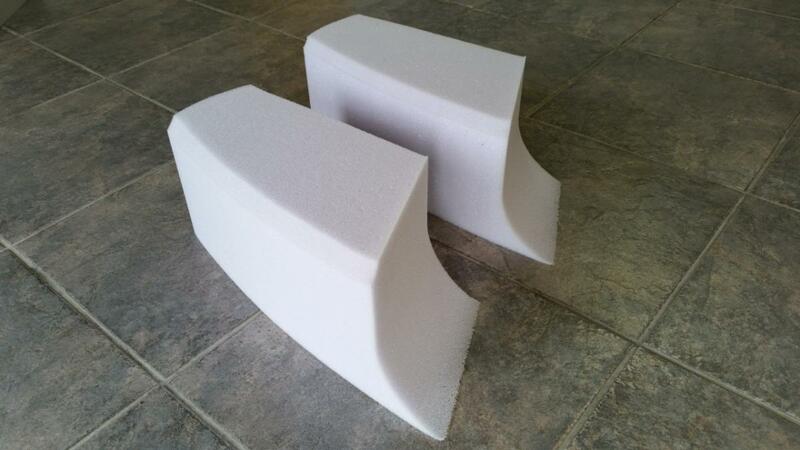 We add a Dacron layer to the cut, glued foam seat and back cushions. 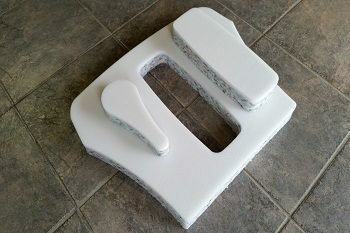 We glue the cut, glued foam seat and back cushions to a plywood body.